Why Do I Need To Belong To a Church? This is a question people often ask. A church is more than a building, It's a family. When you're hurting, When you're in need, When you're discouraged, where do you go? You go to your family. We are to fellowship with those of like precious faith(2 Peter 1:1). And as we do, we are blessed, others are blessed, and the will of God is accomplished in the earth. 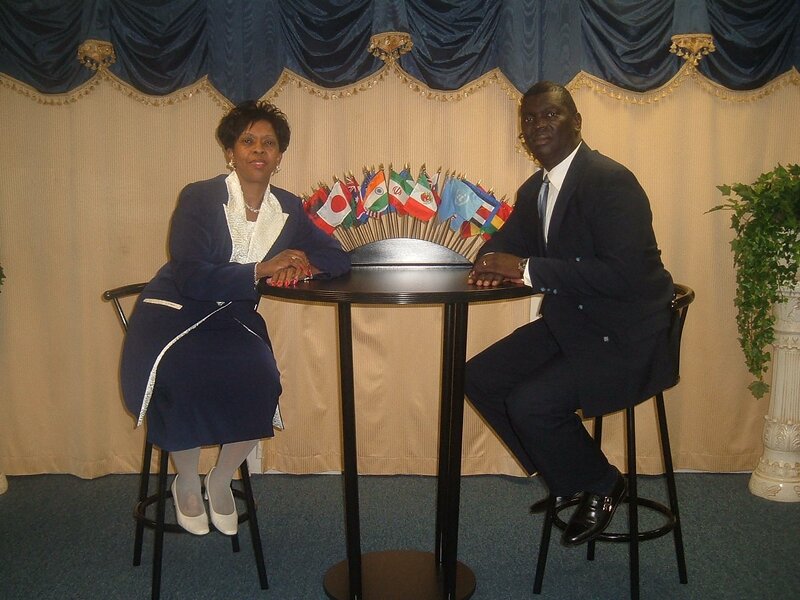 Rivers of Life Family Church International is a training center where families are encouraged to grow strong in the word and learn the ways of the Spirit. Not just a church, but a place where people are coached by precept and example to use what they learn to impact those they come into contact with on a daily basis. A place where lives are guaranteed to be changed, charged and challenged through the Preaching,Teaching, and Demonstration of God's Word. We are excited about what Jesus is doing in Greenville, South Carolina, the City of God and extend a hearty invitation for you to come and worship with us. Sunday - Morning Glory Prayer 9:30 A.M.
Sunday - Prayer School 10:00 A.M.
Sunday - Morning Worship 10:30 A.M.